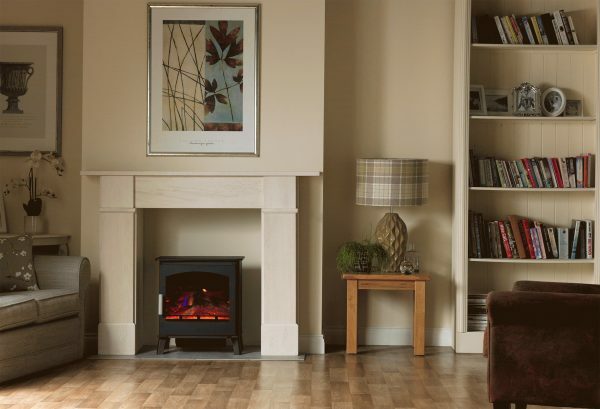 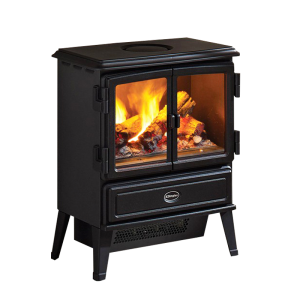 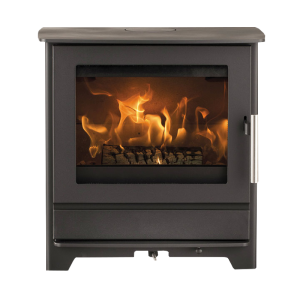 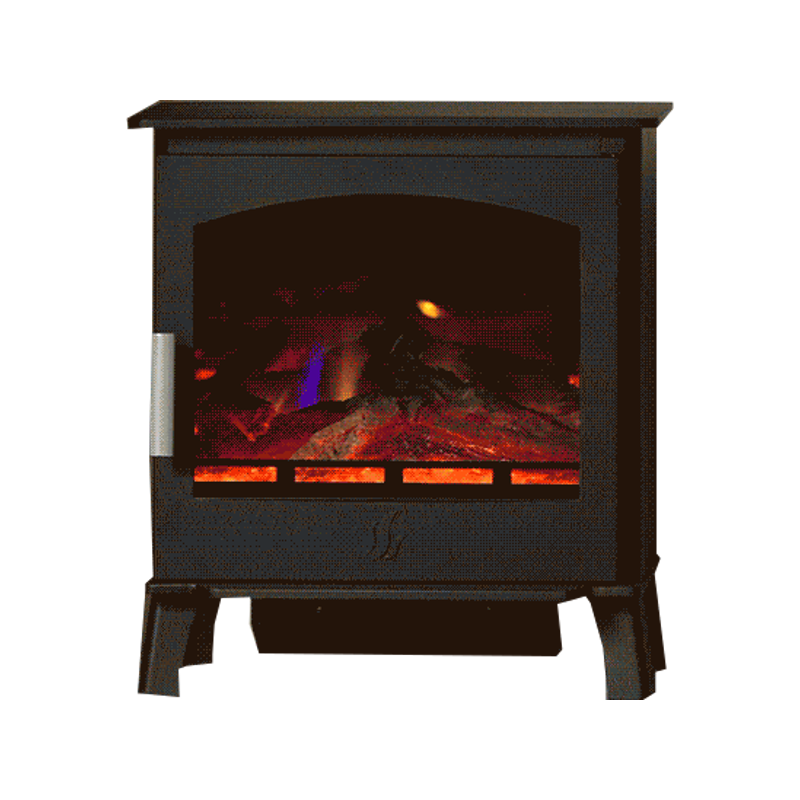 The Astwood electric stove has all the charm and cosy warmth of a traditionally styled stove with the convenience of being electric. 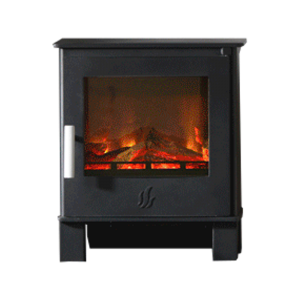 Constructed from high quality yet lightweight steel, this stove is finished in a traditional black powder-coat finish for durability. 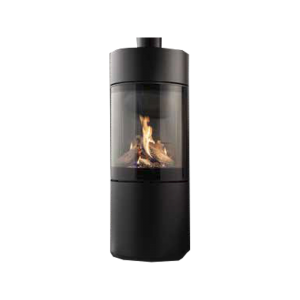 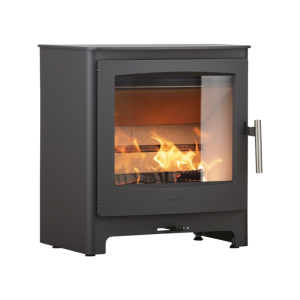 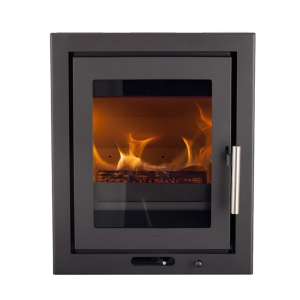 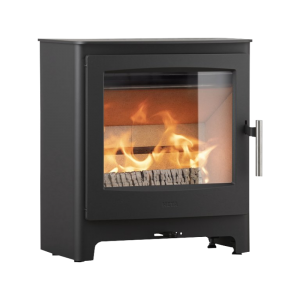 Offering a choice of 1 and 2Kw heat output along with a no heat setting where you can just appreciate the relaxing flame effect making it perfect for warmer evenings when just the atmosphere is flickering flames would be welcome.